It all started when our owners came to the States from Ireland a few decades ago, bringing with them their own experiences running pubs. When they opened in Fairfax, their goal was to combine everything they loved about home with everything they loved about America. 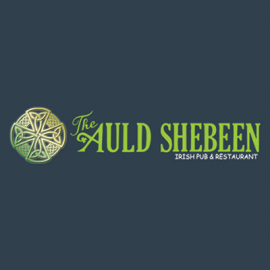 At the Auld Shebeen, you’ll find favorites like fish and chips and shepherd’s pie alongside specialties like our Guinness beef stew. 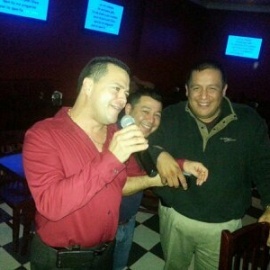 You’ll also find plenty of live music and events to keep your evenings lively. Céad míle fáilte, friends, to an Irish pub that’s never short on authenticity. Mass Transit w/ Charles Feelgood!